Two-thirds of IT professionals have reported that new skills and resources are needed as businesses increasingly shift from on-premise-only infrastructure to hybrid IT environments, according to the SolarWinds IT Trends Report 2016. 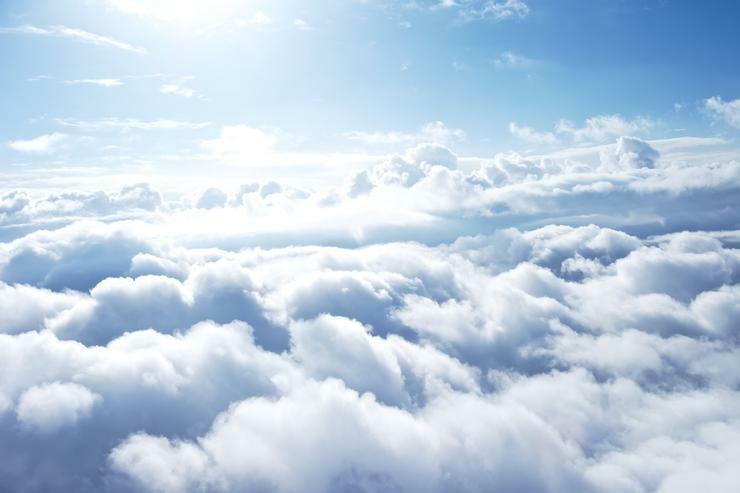 Nearly all of the respondents (95 per cent) said adopting Cloud technologies was important to long-term business success and 38 per cent said it was extremely important. Additionally, 53 per cent of those surveyed, estimated that half or more of their businesses total IT infrastructure will be in the Cloud within the next three to five years. However, the report found that 58 per cent of IT professionals are concerned about security and the business resources required to successfully drive the migration forward, with only 32 per cent feeling certain they currently have the adequate resources to support a hybrid environment. The report found the top five skills needed to stay on top of management was hybrid IT monitoring and management tools (53 per cent), automation (47 per cent), application migration (40 per cent), distributed architectures (37 per cent) and vendor management (35 per cent). Also, the top three areas of infrastructure with the highest priority for migration were applications followed by storage and databases. SolarWinds chief information officer, Joel Dolisy, said the findings for 2016 paint the clear picture of Cloud adoption as nearly ubiquitous, but it’s not currently and will not in the foreseeable future, be suitable for all workloads. “The resulting dynamic - one set of critical on-premises services connected with another set of services in the Cloud - is hybrid IT. And at the centre of this evolution is the IT professional who needs to ensure always-on performance of applications, devices, networks and systems—regardless of location,” Dolisy added. “They need to be empowered with the support to gain the skills and tools required to properly manage and monitor hybrid IT environments, which in turn will allow businesses to truly unlock the potential of the Cloud,” he continued. ​Why did Brocade buy Ruckus?